The Institute of Management and Technology (IMT), Enugu hereby announces to the general public, especially its prospective students, that it has commenced the sale of forms for the 2018/2019 academic session post UTME screening exercise. The screening exam which will be computer-based, takes place from Monday, September 10, 2018 to Friday, September 14, 2018 by 8: am daily. The screening exercise is open to all candidates who scored 120 and above in the 2018 UTME. How to Apply for IMT Post UTME. 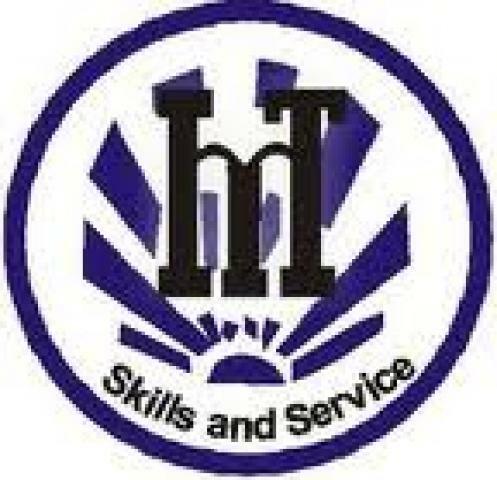 Visit www.imt.edu.ng and click on ONLINE PORTAL. Then click on APPLYat top right hand corner of the website. Select INTERSWITCH as the payment option and generate an INVOICE which contains a REMITA number. Then, proceed to ANY BANK and pay the application fee of two thousand Naira (#2000.00) only through INTERSWITCH platform under ENUGU STATE IGR payment. After payment, return to the portal www.imt.edu.ng and print the application form. Every candidate must provide a valid Email and phone number. All applications must be filled and submitted online on or before Friday August 31, 2018 as the application window closes on that day. IMT Post UTME Screening Exercise Timetable. The Screening Exam will take place from September 9th, 2018 – September 14th, 2018 at the University Campus by 8:00 am daily. Recommended: List of Schools Whose Forms are Out.